Ok, we can now get started on our Jarrah sweater construction! 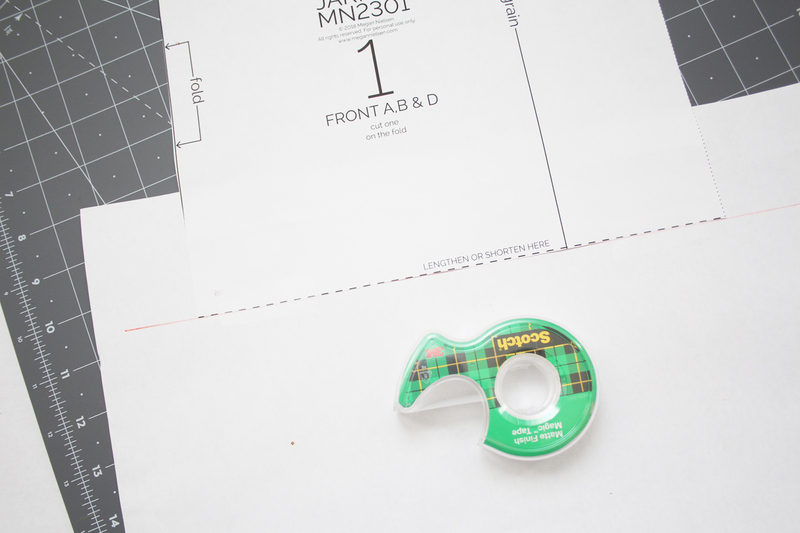 The first step is easy peasy – the seams. We will be stitching up the shoulder seams and attaching the sleeves to the body. Like I said, a super simple step to start out with. But isn’t that nice to be able to ease into a project like that? These steps are the same for all views. So whichever you are making, lets get started! 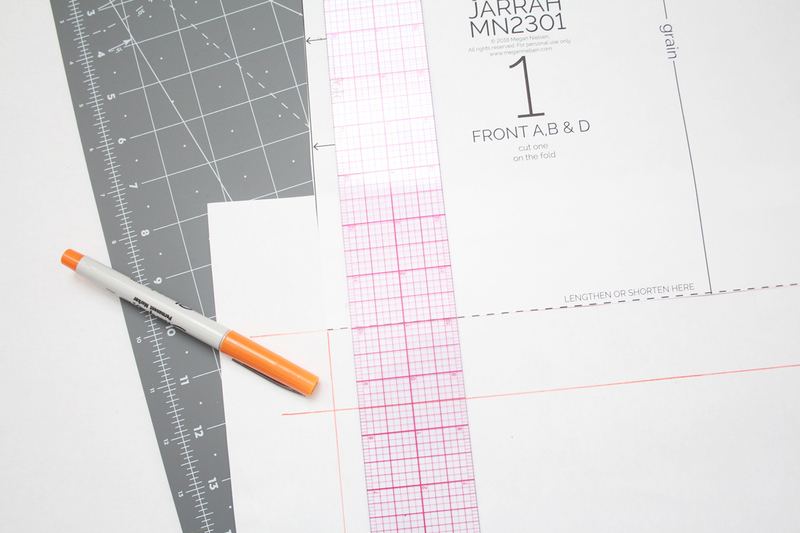 Before we get started on the construction of our Jarrah sweaters, I wanted to go over a quick pattern adjustment option. Jarrah is a bit of a shorter, almost cropped length. And while I think you all will LOVE the length, I know some will want theirs to be a little longer. And thats cool, too! 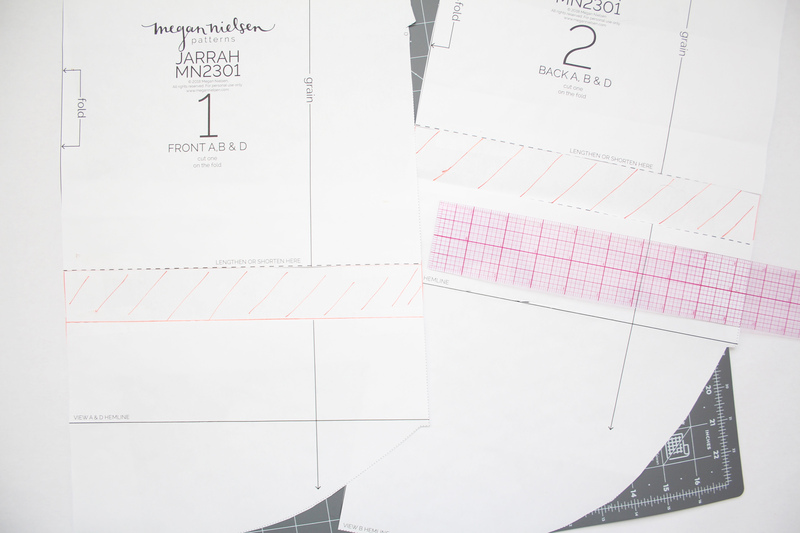 Meg has included a lengthen/shorten line on the front and back pieces for all views. 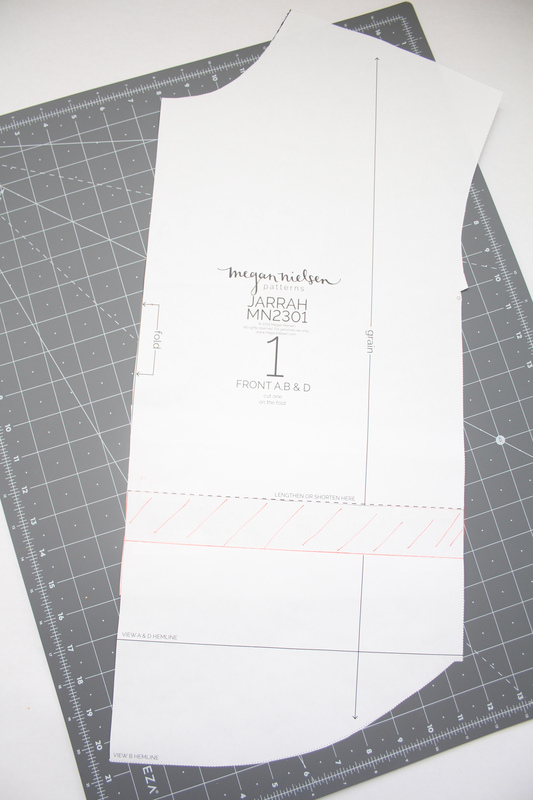 So if you’ve ever lengthened or shortened a pattern before, you know this is a pretty straight forward adjustment. But in case you haven’t, I’ll show you real quick! Let’s start with the front pattern. I’ll be using the pieces for A, B, D, but it works the same way for view C.
Cut straight across the line that says “lengthen or shorten here”. 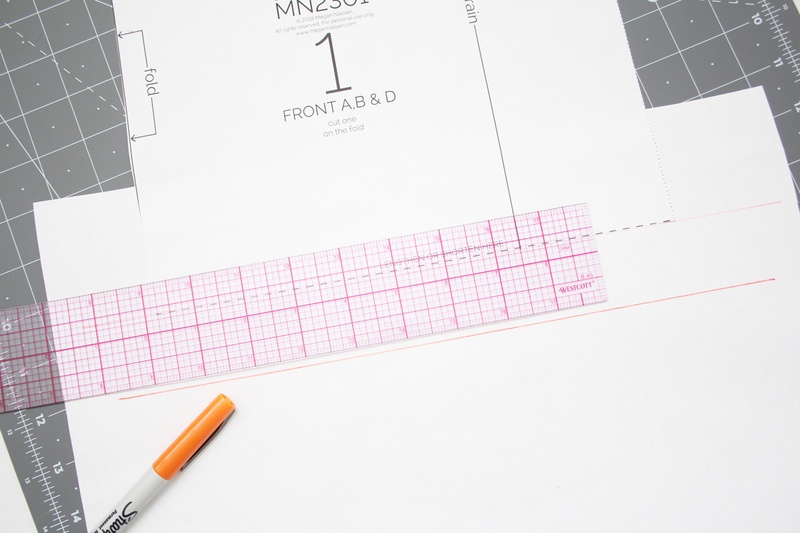 On a separate piece of paper, draw a straight horizontal line. 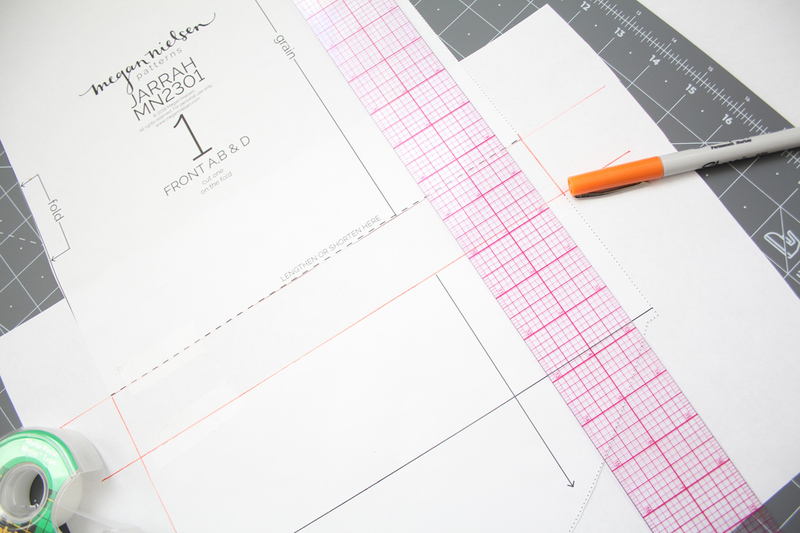 Place the top half of your front pattern on top of the paper so that the bottom edge lines up with that line. Tape in place. 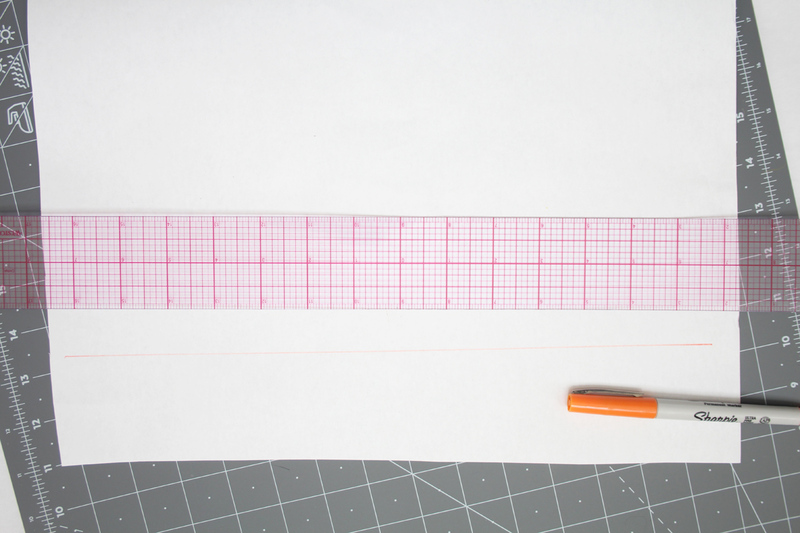 Using a straight ruler, measure down how much you want to add to your sweater, and draw a parallel line. I added 1 1/2″ for reference, but it totally depends on you and how long you want your sweater to be. 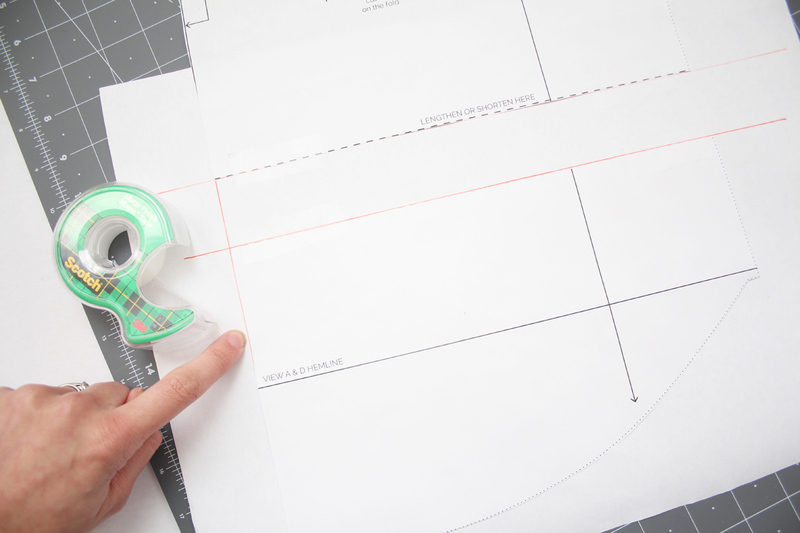 Also using your straight ruler, continue the center front line down a bit. Now place the bottom half of the front pattern on the paper, too. So that the top edge matches up with that parallel line, and the centre front lines up as well. Tape in place. Connect the side seam together. 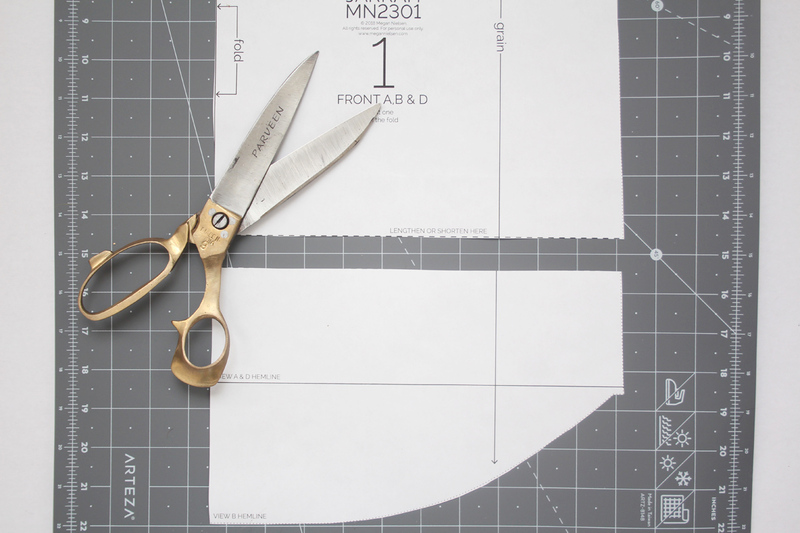 Cut out along your new lines, and you have your new front pattern piece! The orange area above is what has been added. Repeat for the back pattern piece. Make sure you add the same exact amount. Check to make sure the side seams still line up when you’re all done. 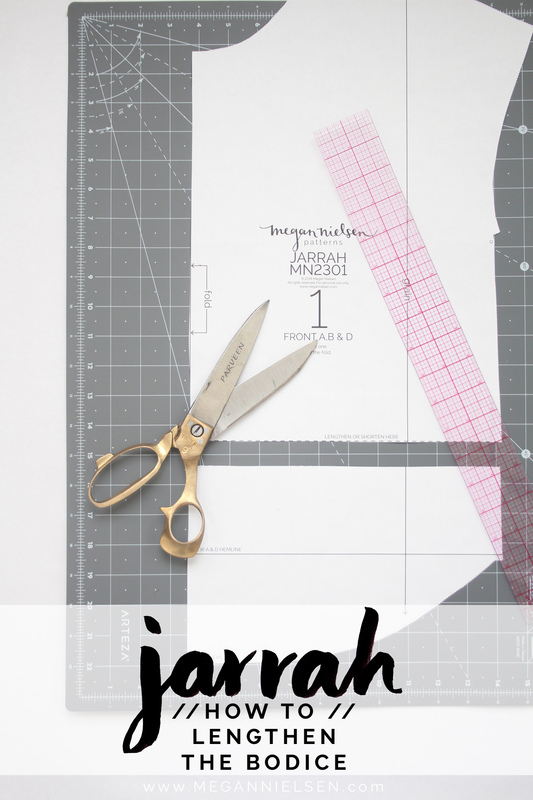 Don’t have the Jarrah sewing pattern yet?! Order Jarrah today! We absolutely love seeing what you make, so don’t forget to tag your creations with #MNjarrah and @megannielsenpatterns when sharing on social media, and check out what everyone else is up to! 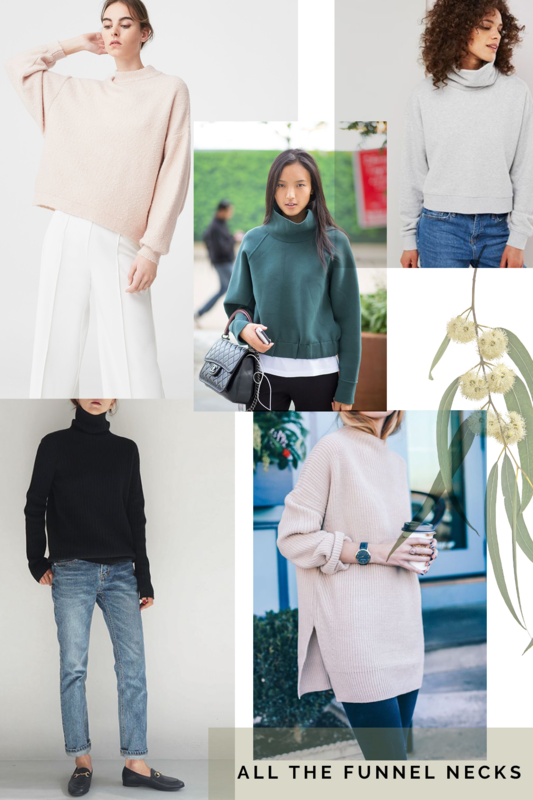 Where to buy GREAT sweater fabric! As soon as I started developing the Jarrah sweater pattern I became obsessed with finding the best sweatshirt fabric. 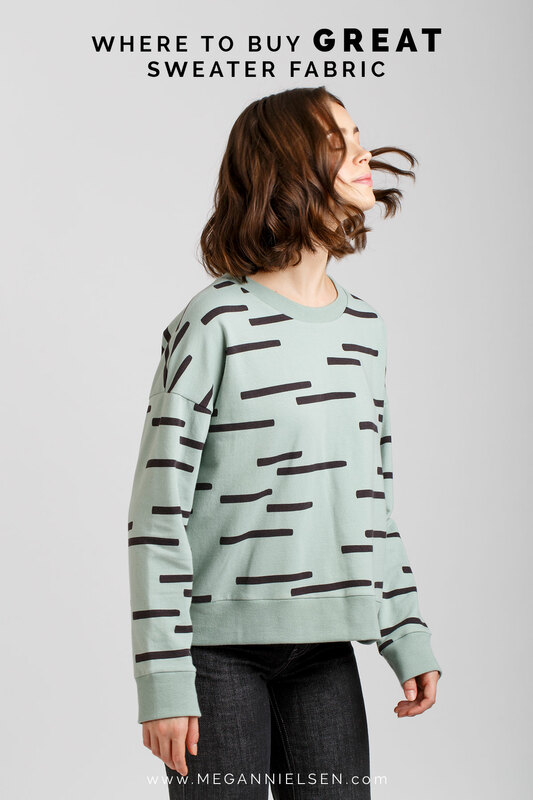 I have piled my stash high with gorgeous sweatshirting and it’s been a real joy to pull out lovely pieces to make samples and sweaters for myself with! If you’re feeling stumped about where to find your own gorgeous sweater fabrics, I’m here to help! Here is my go to list of places to buy great sweater fabrics. If I’ve missed any awesome ones make sure to leave a comment below and let me know. 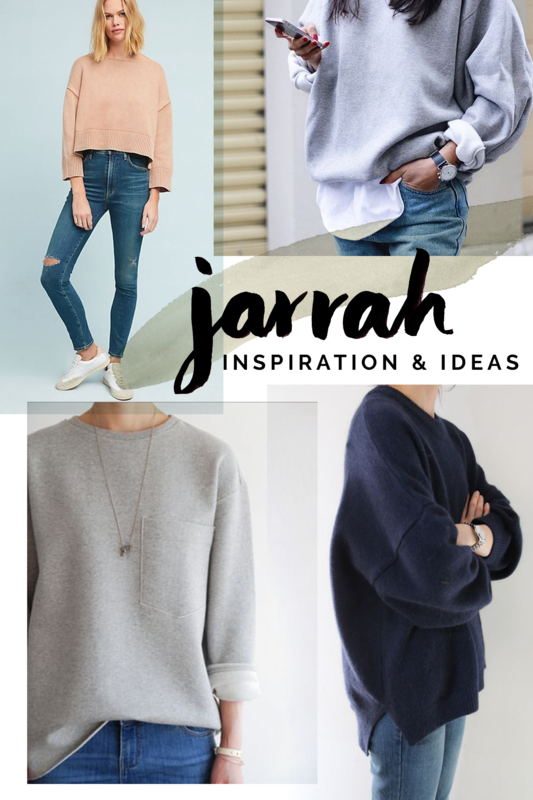 I hope you find this list super helpful for sourcing great fabrics for your Jarrah sweater and future projects. Heading into colder weather is always so exciting, pulling out sweaters and coats, boots and favourite woollens. The Jarrah Sweater is the perfect layering piece for the in between seasons and so incredibly versatile. We’re in love! 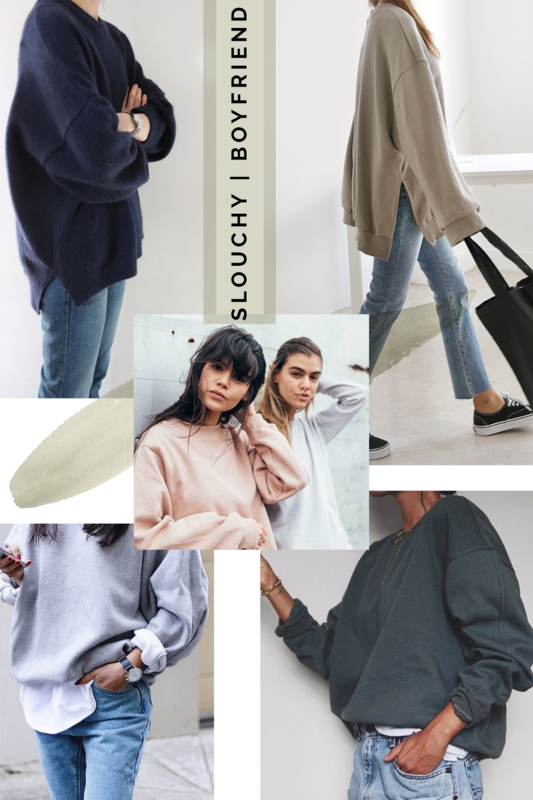 We’ve pulled together some of our favourite looks and inspiration to show you just how many options there are for this gorgeous sweater. Go up a size to add more slouch to your sweater. Just make sure the neckband fits well around your neck and adjust if necessary. Choose a lighter weight fabric like french terry in your usual size to get a roomier feel. Include a high split hem to show your jeans/pants underneath, it’ll give some shape to your look! Jarrah is such a great basic pattern, there’s so many ways to make it your own and add little details to customise. Create an extremely high split hem and wear a contrasting colour underneath or leave bare. Thicker bands at the wrist and base of the sweater or combining a split hem with a thick ribbed band at the base give the sweater a different look. Add a pocket on the front for a fun detail. 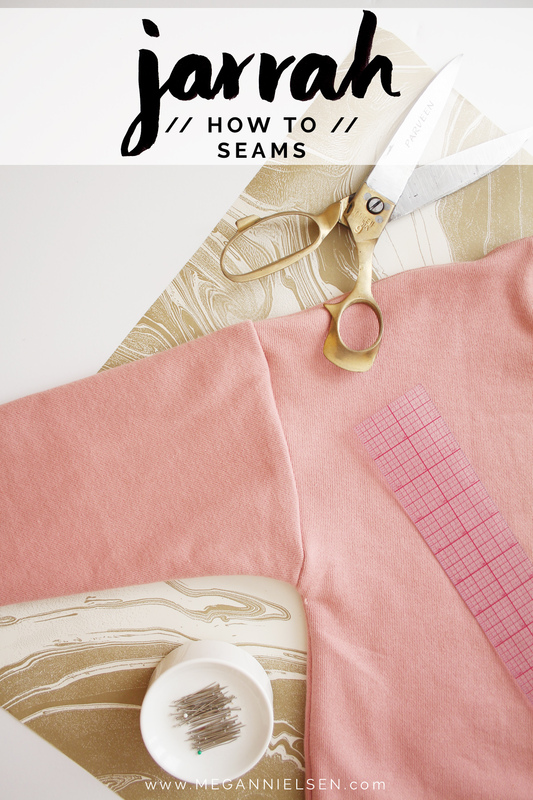 Extend the length to make a sweater dress! 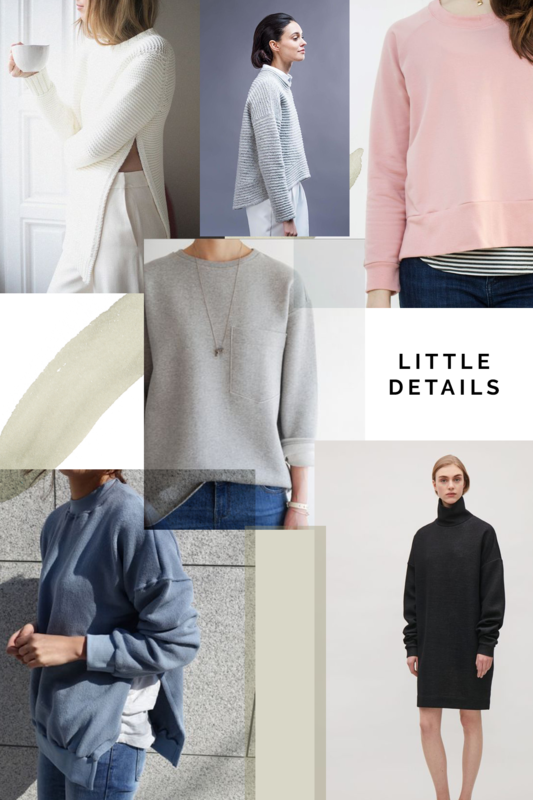 Adding a funnel neck is such a fun way to make your sweater even cosier. Play around with the length & width of the funnel to see if you can create different looks. Shorten your Jarrah to create a cute cropped version and wear with high waisted jeans, skirts or even shorts and sneakers! 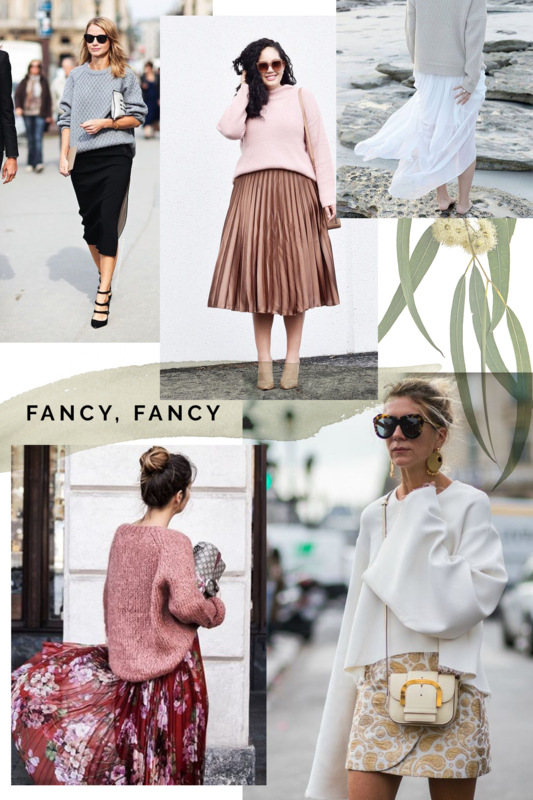 Add in a flared or balloon sleeve to balance out the short sweater. 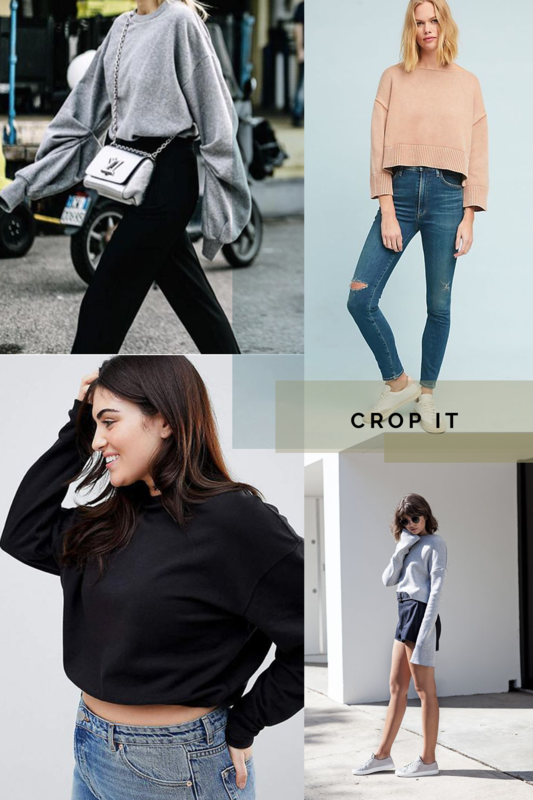 Create a cropped sweater with a large band at the base to give the illusion of a crop without baring the midriff. The beautiful thing about the Jarrah pattern is it can be just as easily dressed up for a more glamorous fancy look. Pair with a lightweight flowy skirt and heels for a feminine look or a structured pencil skirt for a work day. 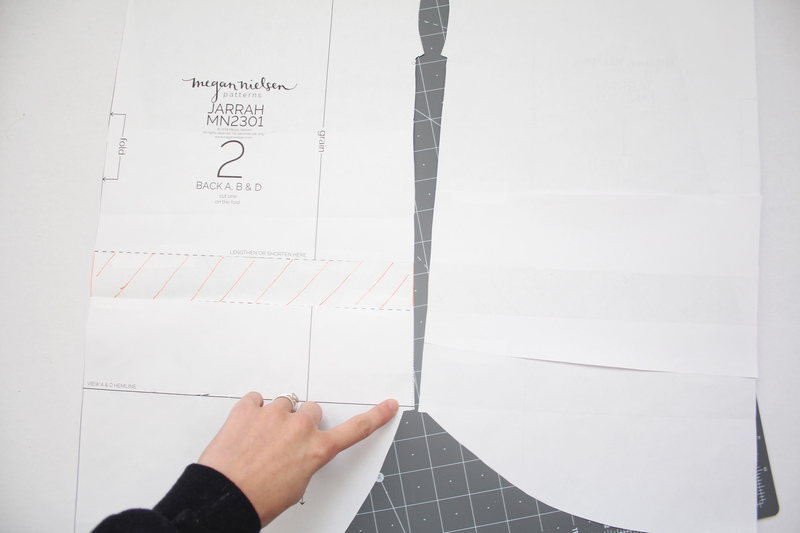 Jarrah Sweater pattern tester roundup! 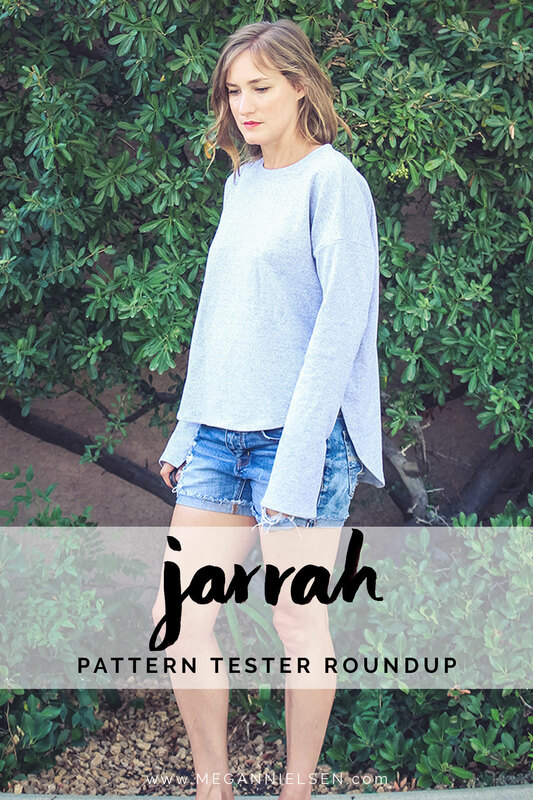 We’re so excited to kick off the Jarrah Sewalong with our fave posts…the Pattern Tester Round Up!! 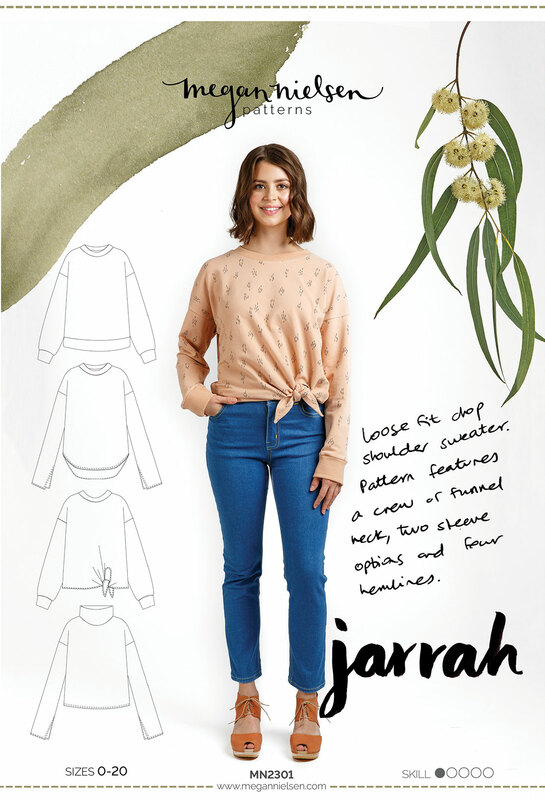 Our beautiful testers have agreed to let us share their makes with you and I’m sure you’ll fall in love with their Jarrah sweaters like we did! I really do appreciate the time and effort all of our testers put into the process for us. It’s such a valuable part of what we do and without you we couldn’t keep creating such high quality patterns…so as usual, I’m sending you the biggest of hugs! Enjoy browsing these gorgeous makes, I hope you love it as much as I did. Don’t forget to check out these ladies blogs and Instagram’s for more of their sewing journeys.